In the case of Ford v Halil, Mother (M) and Father (F) separated in 2012. They had two daughters, who were still toddlers at the time of separation, and they both remained living in the UK. However, in 2014 M formed a new relationship with a man who resided (and was well established) in Alaska, USA (A). A and M got pregnant, and they married. M applied to the Court for permission to take the children to Alaska, but F contested this and the Court ruled that the children could not move. In 2015, M and the children travelled to Alaska, seemingly without F's permission, and began to reside with A in Alaska at the address given on her initial application. On 8 October 2015 F applied to the High Court sitting at the Royal Courts of Justice in person for the children to be returned to the country. The Judge ordered their return, and made them wards of the Court. Some time later, M was arrested for charges brought under the Child Abduction Act and eventually was required to surrender to the US authorities in January 2018, being held in prison in the US until she was extradited to England on 10 April 2018. The children remained living with A in Alaska, and at a hearing in May 2018, the Court ruled that the proceedings in England should be allowed to continue but that the children should not be removed from the US until a further hearing had taken place. Mr Justice Holman did, in fact, preside over the next hearing, with the Judgement being handed down on 12 July, which ruled that due to the amount of time that had passed since the children had been removed, they were now settled in Alaska, and were therefore habitually resident over there, and therefore any proceedings must be brought in Court in the US and therefore he dismissed all applications in the UK Courts. It will come as a great surprise to many people that a Judge would order that the children remained living with A, however due to the circumstances surrounding the case, for example that the children had a half sibling in the US, and that they had lived there and not had any contact with their father for over 3 years, the issues needed to be dealt with by a Court more local to the children. If you want to fight for contact with your children, or you need advice to stop them being moved away from you, contact us today. 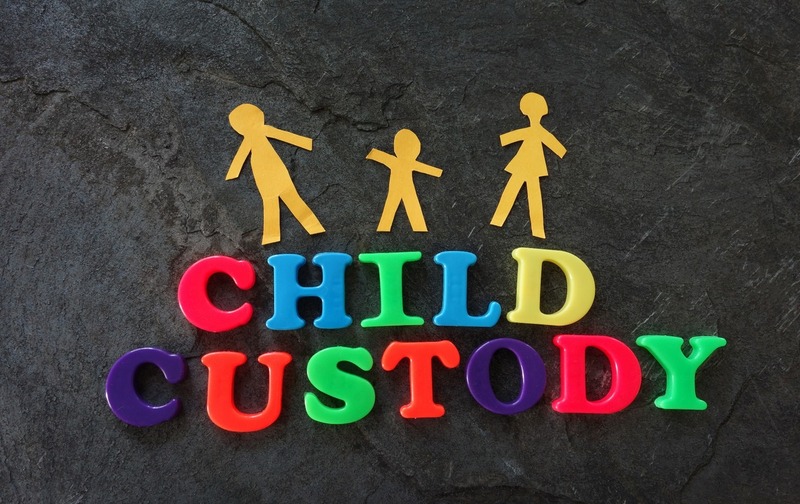 MG Legal's expert team of Family Lawyers have experience in dealing with applications to the Court to prevent the removal of a child from the English and Welsh jurisdiction, commonly known as a Prohibited Steps Order, and applications to allow one parent to remove the children from the jurisdiction, otherwise known as a Specific Issue Order. For a free half hour initial consultation, contact our expert Garstang team today on 01995 602 129 or email our Garstang team on enquiries@mglegal.co.uk.